Everyone’s lost a picture or video. Sometimes a phone dies and the files are on retrievable. Sometimes the files are lost forever in a storage bank you can’t find. 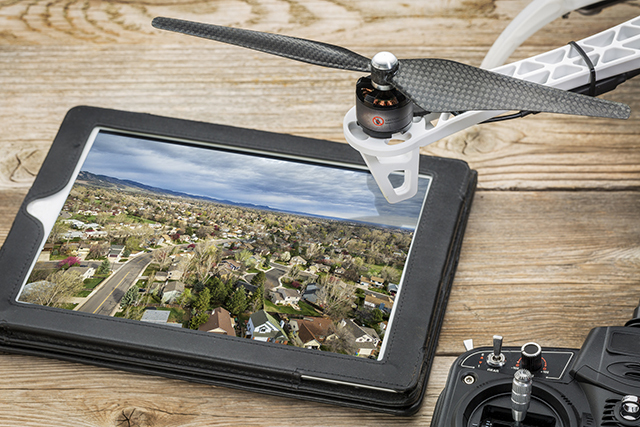 But when it comes to your drone’s footage, make sure you have a copy you can easily hold onto. Here are three reasons why you should make transferring and copying your drone’s data a priority. A Drone isn’t built for long-term file storage. All video storage mechanisms are subject to decay. Computer files can corrupt over months of replication. Even film and microfiche have a shelf life. But while CDs and other storage discs are designed to hold onto footage for longer and longer, the same isn’t true of most recording devices. The majority of your drone’s filming technology is centered on recording as clear an image as possible, not saving that clarity over the long term. Once you record footage, transfer it to a longer-lasting medium as soon as possible. Don’t risk your footage with the next flight. Not only are drones not primarily built as a footage storage device, they’re drones. That means they’re eventually going to break, crash, or get lost on an outing. Even the most competently flying drones on the market are vulnerable to damage. Don’t send once in a lifetime footage out where you can’t retrieve it. Get editable footage for your next AV project. Above all else, transfer your footage so you can use. Secure copies of your drone outings onto discs and in replicable electronic files. Whether you eventually want to show it to someone else, you the raw footage as archival data, or edit it into another video project, have it ready for use. It’s only once you have the data in a format that you can fully read, utilize, and alter that you should delete it from your drone. Don’t start thinking about copying your drone footage when it’s too late. Go to Advanced Media Integration to get the copy quantity and quality you need.